You can check out more details about this great deal if you continue reading or if you click on the price of the Hawaii cruise deal below in the table. If you are not sure, search for some other merchants as well, but decide soon and if this is the one you like, book it before the offer is gone! 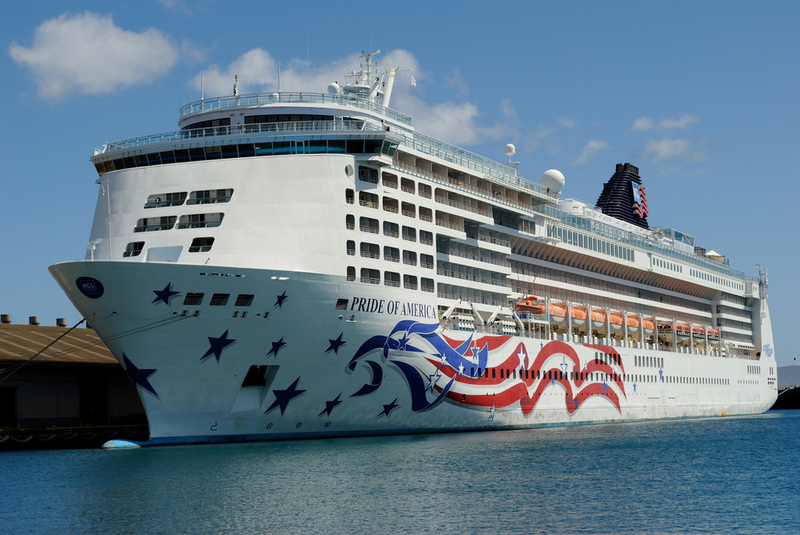 If you decide to book this Hawaii cruise on Pride of America, you should know what you are in for. The cruise vacation is 9 nights long and starts in Honolulu with two nights stay in the city, at the Waikiki Resort Hotel. Then comes the departure of Pride of America from the Port of Honolulu. Than the ship will visit Maui for two days before she moves on to Hilo for another day. 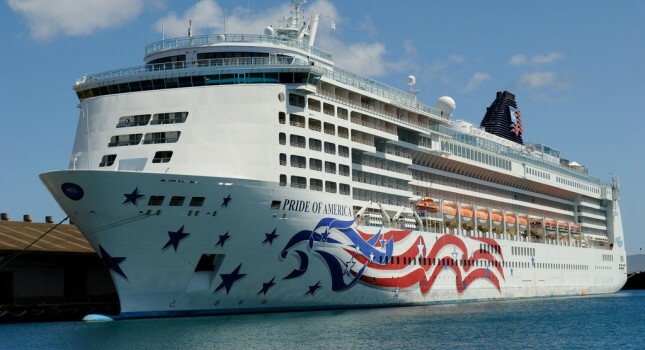 Pride of America will also stop in on Kona for a day and spend two more on Kauai before it returns to disembark in Honolulu. This is the place where you can also search for other cruise deals to Hawaii or any other destinations you want. Such a research takes only a few minutes. Add your details in the box, pick some merchants you want to compare and hit the button to find a lot of other good offers you might like. This entry was posted on Saturday, April 8th, 2017 at 8:34 am and is filed under Cruise Deals, Top Deals. You can follow any responses to this entry through the RSS 2.0 feed. You can leave a response, or trackback from your own site.